My experience of working with thousands of couples over the past seventeen years is definitely congruent with these findings. Many of the struggling marriages I’ve worked with have exhibited one or more of these negative behavior patterns. Absolutely crucial, I believe, to the success of any marriage is for couples to minimize the occurrence these four negative behavior patterns from their relationships. In a previous article, we looked at the first of these four patterns- Escalation, and suggested practical ways to overcome it. (Click here for the article about Escalation). 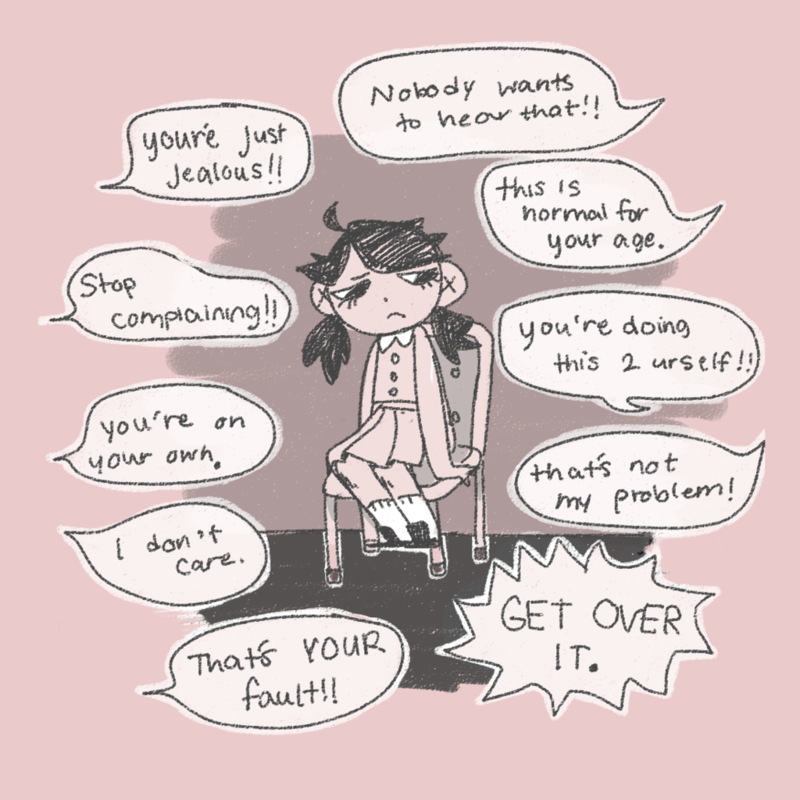 Or invalidation might resemble remarks like these: “You’re overreacting.” “That’s nothing to cry about.” “You’re upset for no reason.” “You need to buck up and stop being a drama queen.” “Don’t worry.” “Don’t be upset.” “Stop complaining.” “Don’t be so sensitive.” “Get over it,” etc, etc. Sometimes invalidation can be overt, such as when one partner (or both) berates or belittles the other person’s feelings. An overt, caustic remark may even convey a sense of contempt of one partner for another. Sarcastic phrases like “Well, I’m sorry I’m not perfect like you” or “I forgot how lucky I am to be married to you” can cut like a knife. 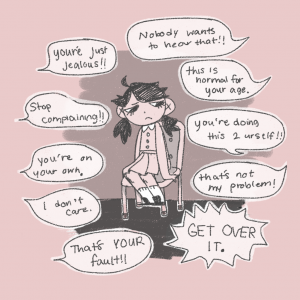 Invalidation hurts and can be highly toxic to your relationship. Research shows that a pattern of invalidation is an accurate predictor of future problems and divorce. Invalidation can also be more subtle. It may involve an argument where one partner may merely be ignoring or minimizing the other partner’s feelings. The message conveyed is that your feelings don’t matter. A husband may put his wife down because she is more emotional or because she is more easily hurt by comments. A wife may invalidate a husband’s desire to succeed in his career, saying that it really doesn’t matter if he gets promoted to a manager position . Or a husband may invalidate a wife’s fears about the children’s safety. Ultimately the spouse receiving these comments feels frustrated, unheard, angry and resentful, and begins to share less and less until eventually the intimate level of sharing evaporates. When this happens, closeness and intimacy is lost. My answer is that validating your spouse doesn’t necessarily mean you agree with your spouse with regards to his or her perceptions and feelings. But you can still acknowledge your spouse’s feelings even though you don’t agree with your spouse’s thoughts and reasoning. says to your spouse that you care…that you care enough to really listen, and to try to understand. Validation is a powerful tool that you can use both to reduce frustration, anger and conflict, as well as to create companionship and build intimacy in your marriage. *Scott Stanley, et al. A Lasting Promise: A Christian Guide to Fighting for Your Marriage;(San Francisco: Josey-Bass, 1998), p.34.